Who would expect modern architecture to be lurking in the woods of Maine, a state with 10 million uninhabited acres of woodlands. storefront for architecture maine’s inaugural exhibition “maine modern: fifty years of modern architecture in maine” will present some of the nation’s best contemporary architecture. 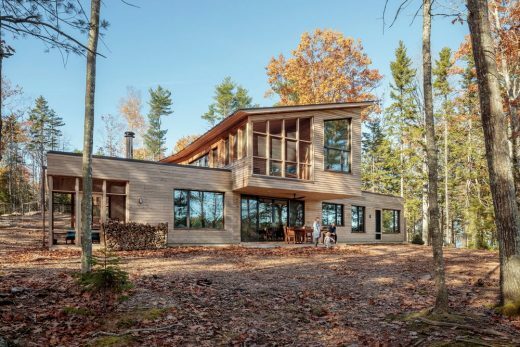 Many of the works in this exhibition clearly find inspiration in nature, Maine’s forest and sea, but when people think of Maine architecture, it is more often the grand summer cottages of Mt. Desert Island and the Shingle Style of John Calvin Stevens. 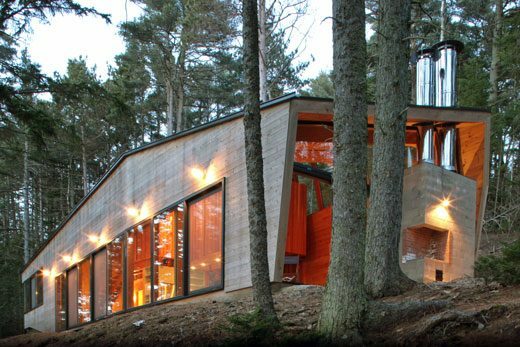 storefront for architecture maine lets us in on a well-kept secret; modern architecture in Maine is thriving in the 21st century. 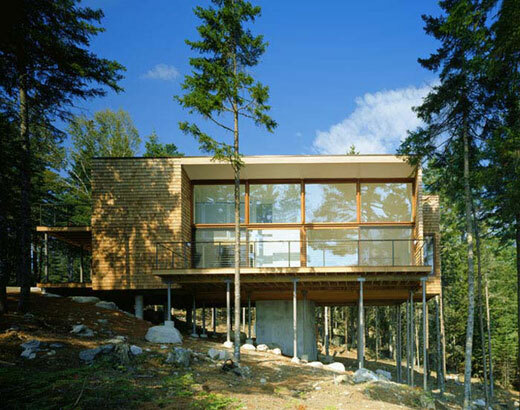 Although all the works are located in Maine, the architects come from around the United States, Canada and as far away as Italy. The show is unique in that each project is represented by a three-dimensional model as well as stunning photographs and drawings. This will be the first public viewing of many of the private projects. 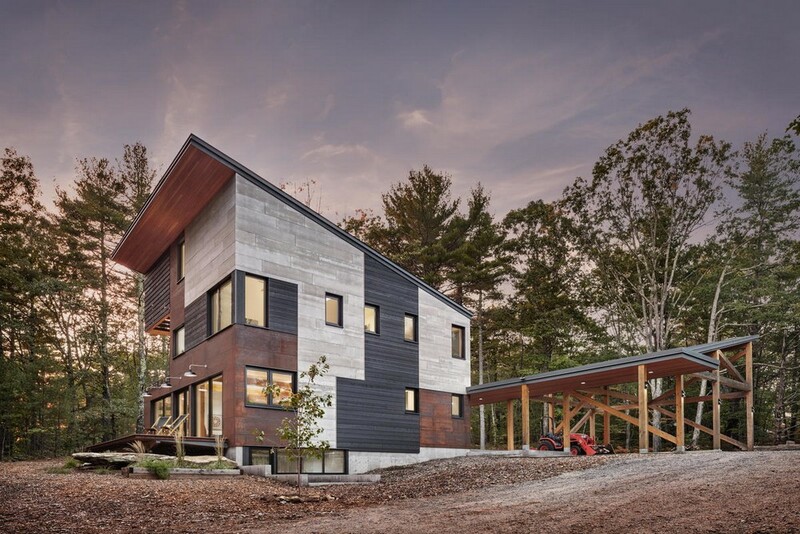 The exhibition displays the highest level of architectural design in the State of Maine. “maine modern: fifty years of modern architecture in Maine” runs from October 1 through 31, with the opening celebration on Portland’s First Friday Art Walk on October 1, 2010. The storefront space on the first floor of the Clapp Building, 443 Congress Street, will be open Wednesday through Sunday from noon until 6:00 pm and by appointment. 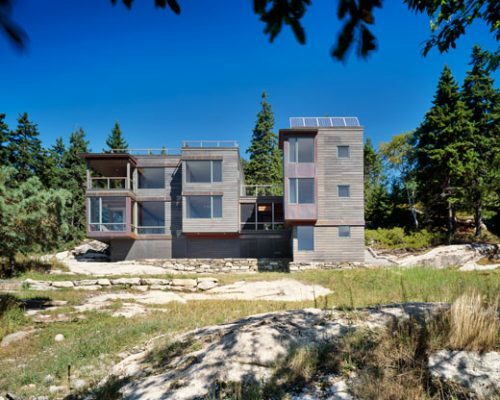 The exhibition, “maine modern: 50 years of modern architecture in maine” features architects from around New England – 7 firms from Massachusetts, one from Connecticut, 7 from Maine – along with architects from Canada, Atlanta and Florence, Italy. 21 projects presented to the public in a corner storefront space in Portland, Maine. 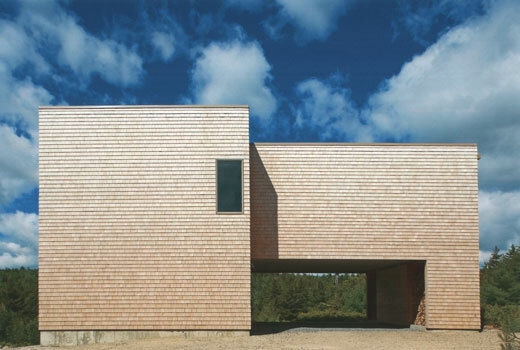 Philip Isaacson, who house is featured, won the Maine Prize for Architecture 2010. He has been an art and architecture critic for 45 years. 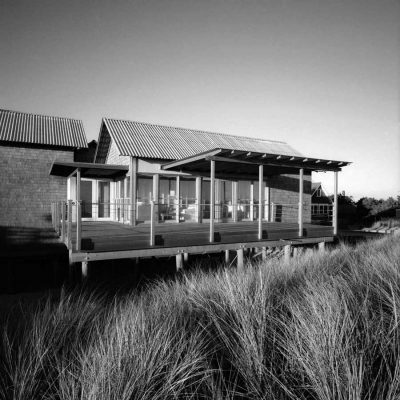 50 years ago he approached Jose Luis Sert in Cambridge, Massachusetts to design a modern house for him, for $25,000 US. Although Sert was interested, he turned down the request and his colleague, F. Frederick Bruck designed the house for Mr. Isaacson. The award took place on October 1, 2010 at the opening of the exhibition “maine modern: fifty years of modern architecture in maine”.